This more of an addenda to my last post noting how PBMs have, to their detriment, ended up on Sen. Grassley’s radar screen. In a related development, Rep. Peter Welch (D-Vt.) of the House Energy and Commerce health panel said Republicans and Democrats could agree the rebate system as a whole and the pharmacy benefit managers who govern it need more transparency. 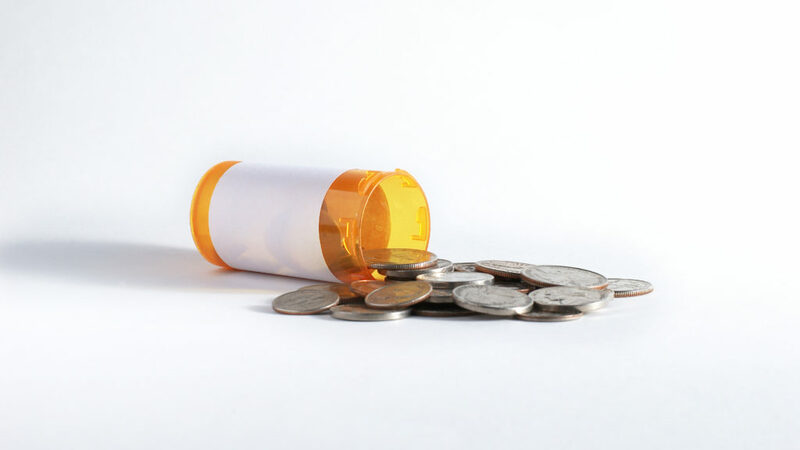 PBMs will be the target of a Senate Finance Committee probe in a hearing to be held April 9th.